Are you a 4×4 off roading enthusiast? If you are, you probably like to hit the trails or the sand as much as you can. And while off roading is usually fun and requires just a decent vehicle, there are plenty of ways to enhance your experience. 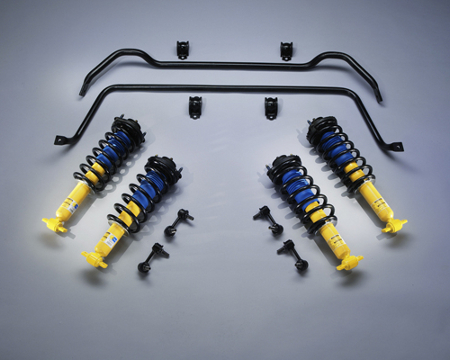 One way is with 4×4 accessories made for off roading. Here are just a few of them. If you drive your vehicle on the beach or in sandy areas, one of the things you need to be concerned about is traction. Unfortunately, a vehicle with its tires at the proper psi for tires on the road will usually have lousy traction once on the sand. To increase traction, you need more surface area and this is done letting out the air in your tires. So the perfect accessory for doing this fast and efficiently is a tire deflator- a deflator removes air from a tire in about 5 minutes or less and a tire inflator- or air compressor will fill your tires back with air and ready for the road going home. If you are hitting the trails, you will probably come across plenty of brush. There will be tree branches, weeds and bushes all over the place. If you own a truck, Jeep or SUV, you want to protect your front as well as the side of your vehicle- the best way to accomplish this is with a brush guard. Brush guards come in quite a few different configurations, such as if you are driving mainly in the desert or if you are hitting jungle trails. Each make and model is different, however there are a few that fit universally. For those conscious of their lighting, there are also lighting guards and covers to protect your fog lights, trail lights, etc from brush, as well as debris.